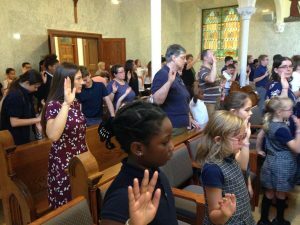 The world is changing each and every day but at Stella Niagara Education Park, we are committed to the same values and educational principles upon which the Sisters of St. Francis of Penance and Charity founded the school. Our mission is to instill in our students our Franciscan heritage in an academic atmosphere that nurtures them physically, intellectually, emotionally, socially, and spiritually. Reflecting on 110 years of education at Stella Niagara, we realize that while there have been changes over the years, the memories you made at Stella Niagara as a student, parent or friend, are the same ones our students are experiencing today. Fostering an environment of sharing, caring, and respect among students, parents, and faculty is of primary importance at Stella Niagara Education Park. ingenuity and adventure, we have embarked on a bold venture in education for the 70’s and the 21st Century.” We are proud that we have continued this tradition of ingenuity and adventure with the addition of our Outdoor Education program in 2016. This innovative curriculum provides students with a holistic learning experience that reinforces what is learned in the classroom with activities and exploration in our unique, natural setting. Respect for the land and attention to its beauty expresses the tradition of St. Francis of Assisi. 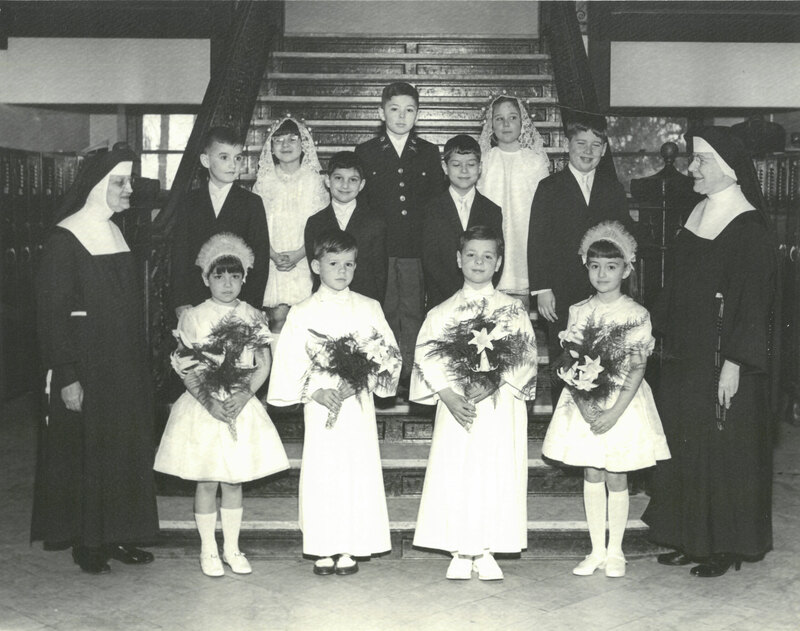 The Sisters of St. Francis have long been committed to the belief that every child is entitled to a quality education. 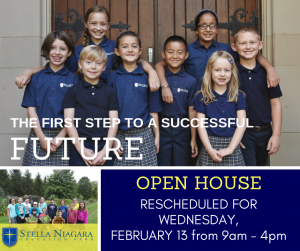 Like most private schools, Stella Niagara relies on annual, tax-deductible gifts, in addition to tuition, to balance the budget each year and continue to provide enhanced educational opportunities and facilities for our students. We can only continue to offer the excellent education that Stella is renowned for with your support. Your unrestricted gift of $1,000, $500, $100, $50 or any other amount to the Stella Niagara Education Park Annual Fund will go a long way toward offsetting the costs involved in advancing our academic program. Thank you for your consideration. 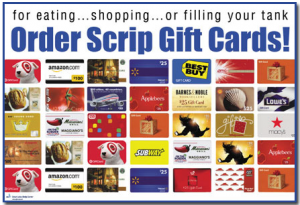 It's so simple to earn while you shop!